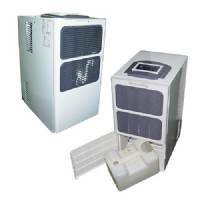 Dehumidifiers are essential tools to monitor and eventually rectify the humidity in your grow tent. Should your Indoor Grow tent be too high in humidity, use a dehumidifier, even better if hooked up to a humidity controller, in order to to keep the relative humidity in check. For the vegetative phase, we suggest keeping relative humidity between 50% and 60%. For the flowering phase, keep relative humidity between 40% and 50%. Higher humidity values can encourage insects, moulds and fungi, this is why it is important to keep the humidity parameters in an optimal range. 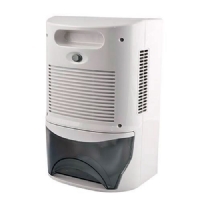 Check our offer of dehumidifiers: we offer a wide range of products from closet, hobby size units, to commercial and industrial size units. 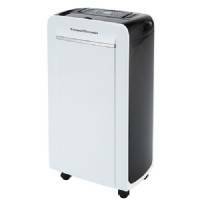 Industrial dehumidifier DH-202B by Pure Factory, with a capacity of 20 liters per day. 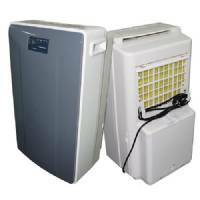 Industrial dehumidifier DH-504B by Pure Factory, with a capacity of 50 liters per day.